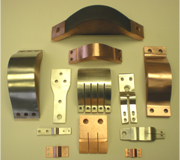 Send your Custom Flexible Connector Drawings to American Power and one of our product specialists will quickly review your needs and provide details on American Power’s solutions. 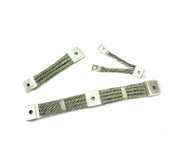 Custom design and manufacture of braided flexible connectors has been our specialty since 1992. 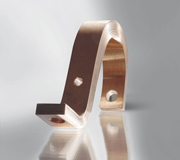 Our made-to-order flexible connectors deliver maximum power outputs at half the resistance levels of the connectors currently available in the market. 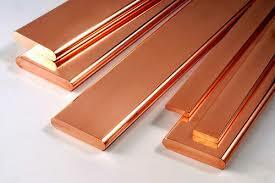 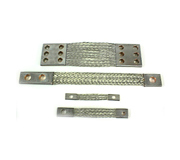 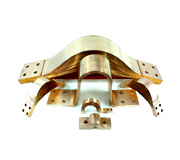 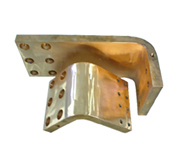 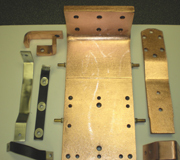 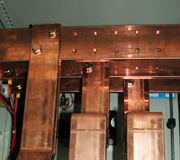 They are supplied bare or tin-plated, with shrink-wrap, hose, or fiberglass sleeving in different sizes. 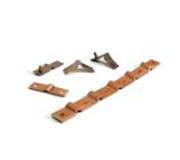 Dry jumpers and furnace cables are available too. 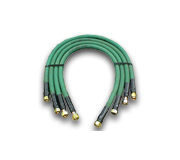 Made from high quality materials, our cables exhibit the required flexibility to move in every direction and utilize the limited space with efficiency. 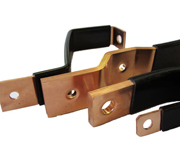 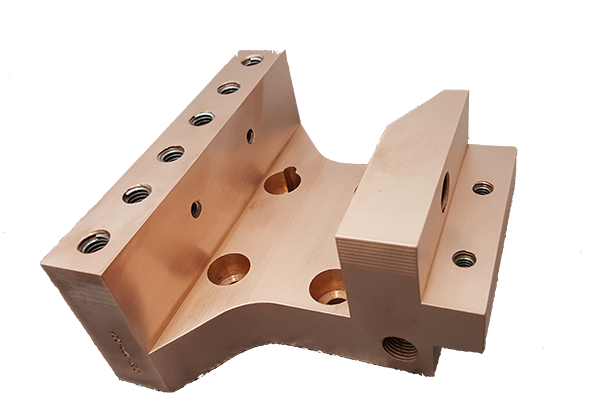 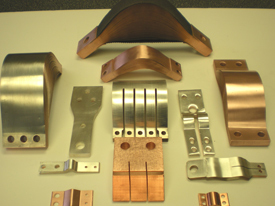 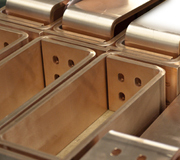 We can make connectors to suit environments that demand minimum resistance values, as well as compensate expansion, contraction, and vibration problems in the busses. 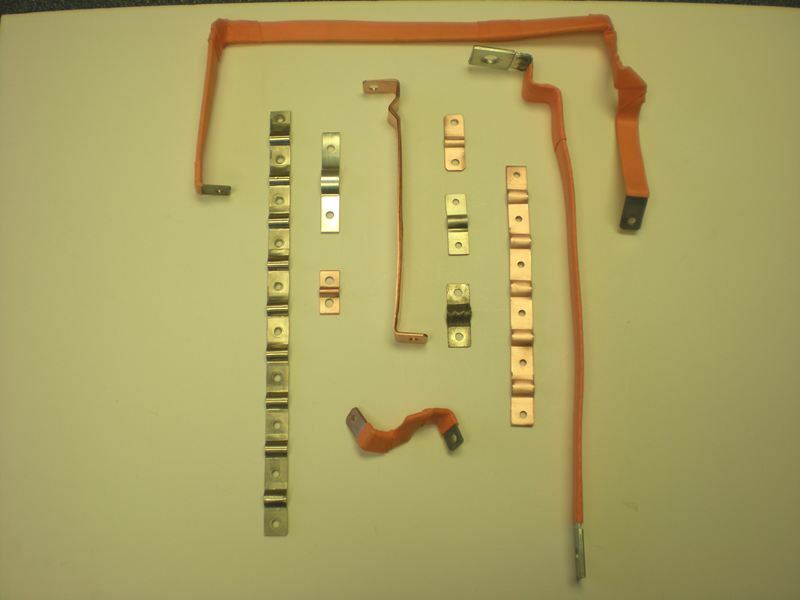 Reconditioning and repairing services for connectors are also offered. 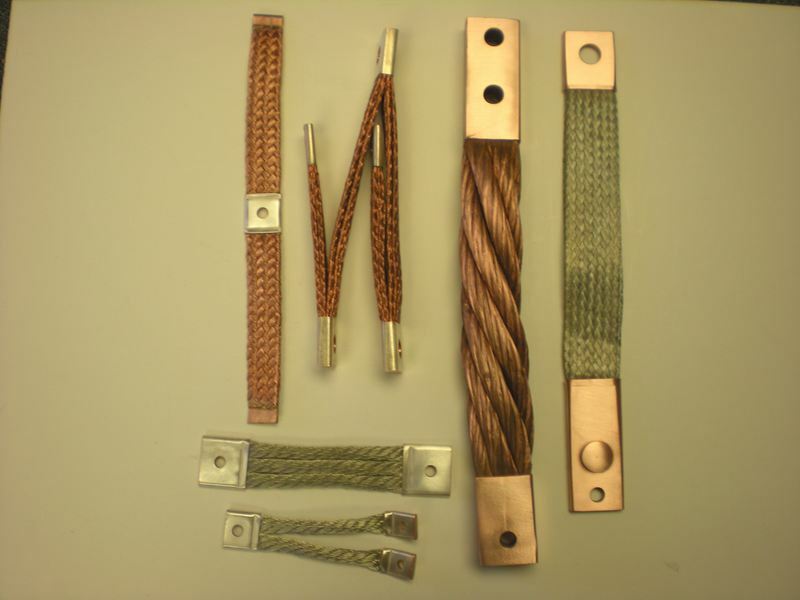 Send your Custom Flexible Connectors to American Power and one of our product specialists will quickly review your needs and provide details on American Power’s solutions.